Create an HTML document (image_exercise.html). Write a paragraph on why it’s your favorite activity. 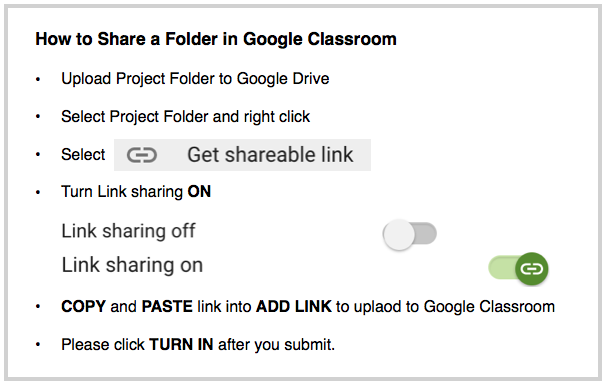 Upload the root folder (Project Folder) to the Google Classroom. Please name folder: Last Name_First Name-Images.